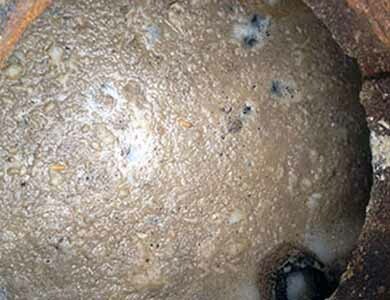 Cesspool service is key to the performance of your cesspool system. 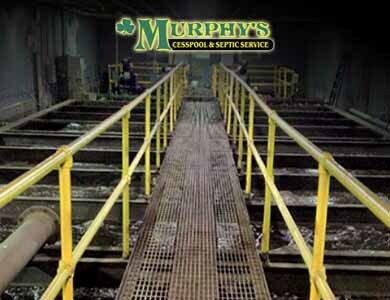 Maintenance cesspools using a reputable company. 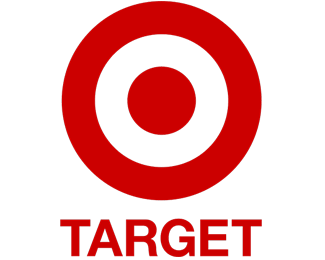 Bad cesspool service and cheap cesspool system, isn't service at all. 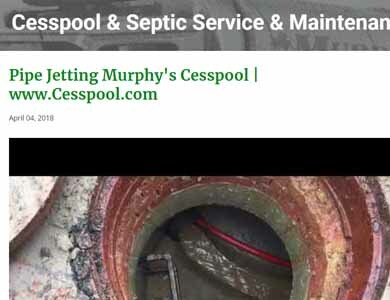 On Long Island cesspool companies like Murphy's Cesspool and Septic Service are hard at work to ensure that a cesspool not working becomes a functioning cesspool again. 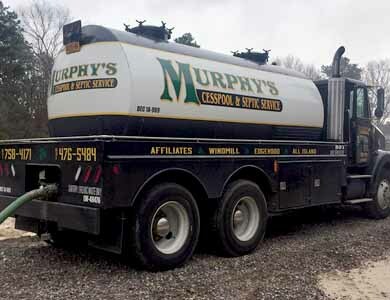 Please contact Murphy's Cesspool & Septic Tank Service today for all your cesspool & sanitary needs. 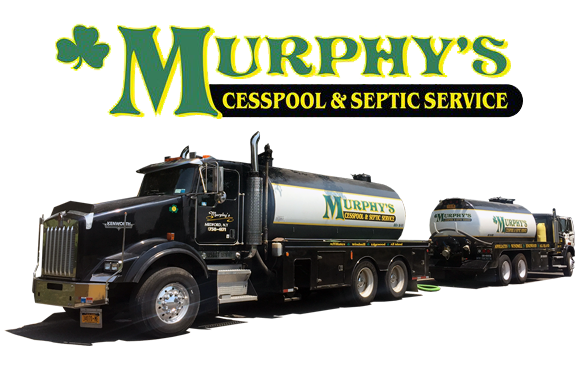 Murphy's Cesspool & Septic is a fully Licensed & Insured Septic Service. 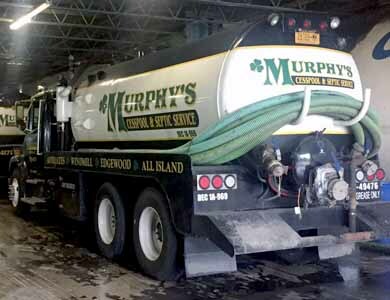 We specialize in Environmental problems such as Cesspool & Septic overflows & flooding throughout the Nassau County, & Suffolk County, Long Island Areas. 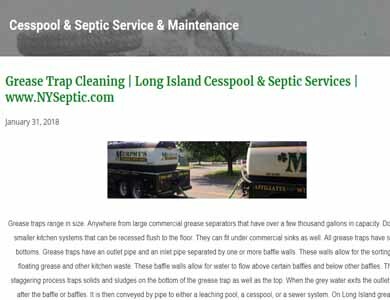 Providing Suffolk County Long Island, New York with Professional Environmental Services, & emergency storm water removal, and grease trap cleaning. 100% Satisfaction! 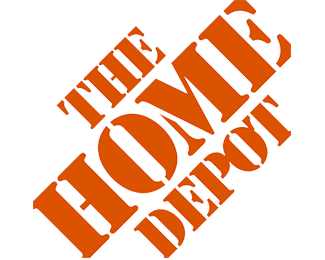 I could not be more satisfied with the services provided by All Storm Drains Inc. The operator was very experienced and had full knowledge of his equipment. It is not often you can find someone who takes pride in their work like George. 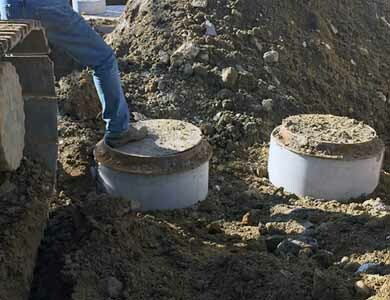 If you need any type of septic system work I would go with these guys. 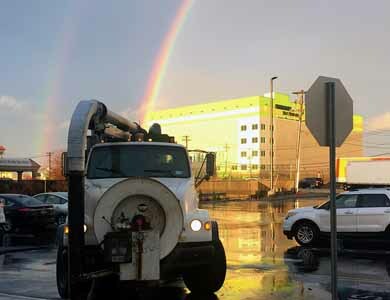 All Storm Drains Inc. comes through during all emergencies. I highly recommend using All Storm Drains Inc. when in need of any sewage, flood, or drainage issues. 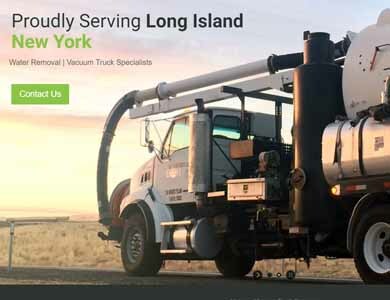 In my situation, I called a major Long Island sewage company while having an emergency crisis. When calling this sewage company, I was told to wait until the morning, when the morning came I was called and asked if I could re-schedule. All Storm Drains Inc. was on the scene examining the situation within 20 minutes, of the call (10pm) and made me feel completely relaxed and at ease with knowledge of the problem and expertise in the area of dry well, which was the area of concern. 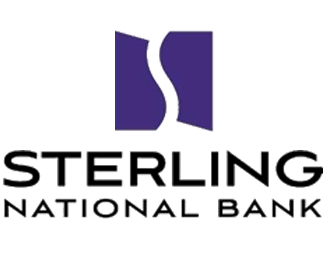 I have been dealing with All Storms Inc. since 2008, they are very courteous, professional and they get the job done every time without any problems. 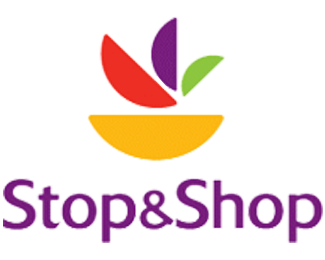 I would recommend them without hesitation, and they are very affordable! George and Mike two of the nicest guys I know! 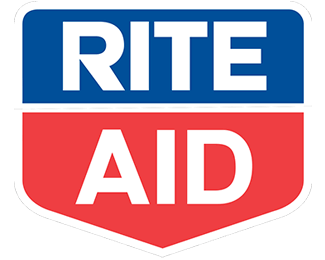 Courteous, Professional, and Affordable! 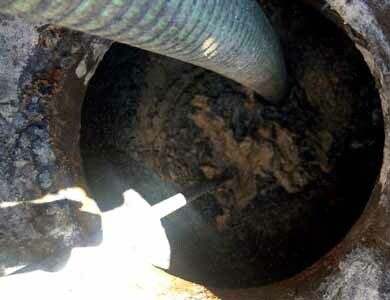 Dry Wells function similarly to cesspools. 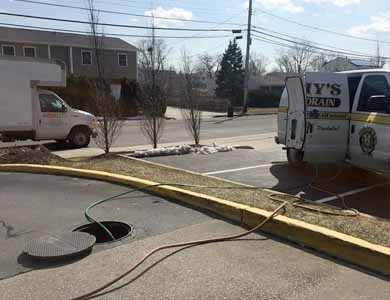 Servicing is different, using a high tech vacuum truck to restore drainage is the best way to service these systems. 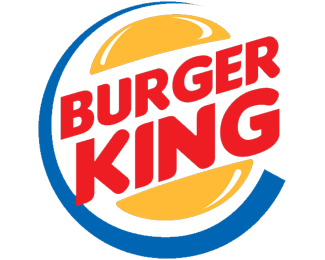 Grease Traps range in size. 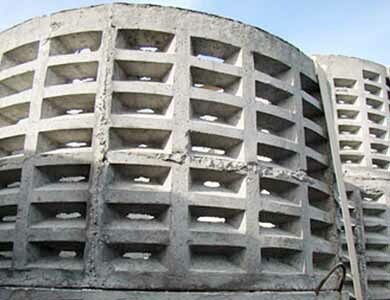 Anywhere from large commercial grease trap separators that have over a few thousand gallons in capacity. 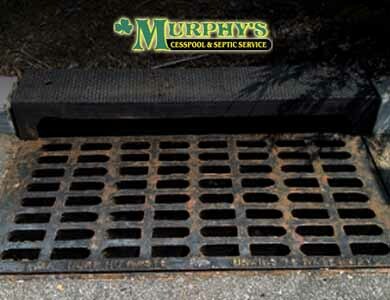 Catch Basins often referred to as storm drains, essentially catch rainwater, dirt, and floatable debris. Floatable Debris can be organic and inorganic materials. 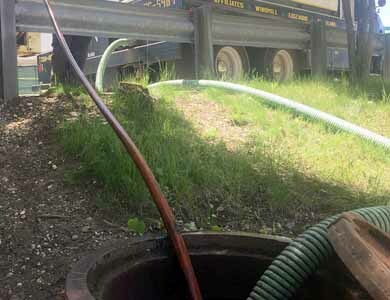 We ensure all environmental, drainage, cesspool, and septic services are met by our customer's standards, and industry guidelines for sewers & Drains. 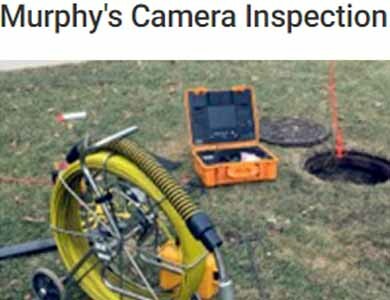 Pipe inspections are completed by a remote-control robot. Sometimes to locate the main problem there must be technological improvising to get the job done. High Pressure Water Jetting is an advanced method of pipe cleaning that has been used in the drain industry for a long time.